PlaatSoft release today PlaatStats v0.90 for Windows. – Added Windows WarQuestClient to statistics. 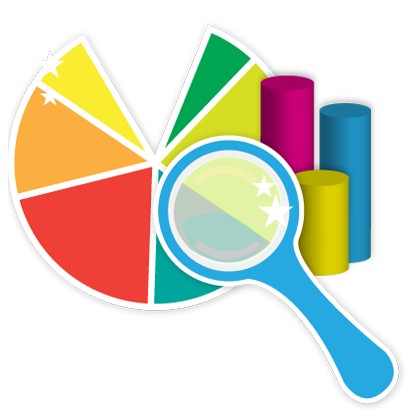 – Update google code page analyser. – Now google code downloads are correctly counted again. – Improve html clipboard update. – Added ChatCostCalc for Windows statistics. – Improve “Data to clipboard” functionality.